Laura has worked in dentistry for over 20 years, has over 13 years’ experience in practice management and 14 years’ experience working as a Treatment Coordinator. 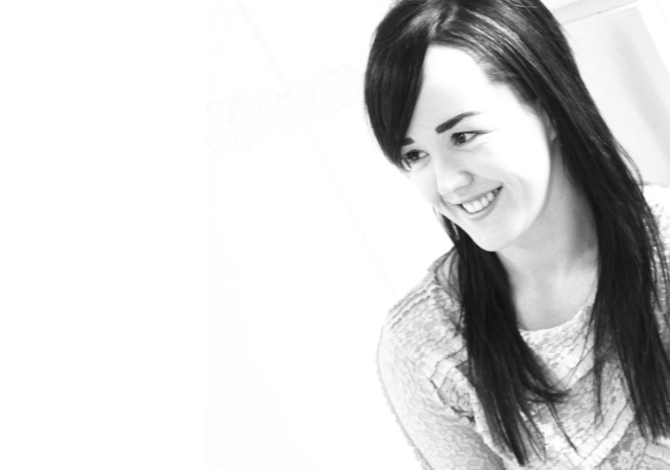 Laura has an unrivalled passion and enthusiasm for business and team development. In 2008, Laura left her full time practice management role and founded Horton Consulting, a business that works with dentists and their teams, providing business coaching and training support. Laura’s passions always laid with nervous patients, patient communication and patient education. Laura has worked in NHS, mixed, general – private and high end private dentistry so she has a vast amount of experience behind her which shows when she is working with dental teams. Laura has been successfully working with dentists and their teams since 2005 and through her own company since 2008. She has a ‘sleeves rolled up’ attitude and thrives in her unique hands on style of delivery. Laura is well known for implementing the role of the treatment coordinator into practices and she travels throughout Europe, supporting practices in their quest to help them achieve their dream practice.